This project was for works to halt the worsening lean and to repair stone damage caused by the elements and heavy passing traffic. 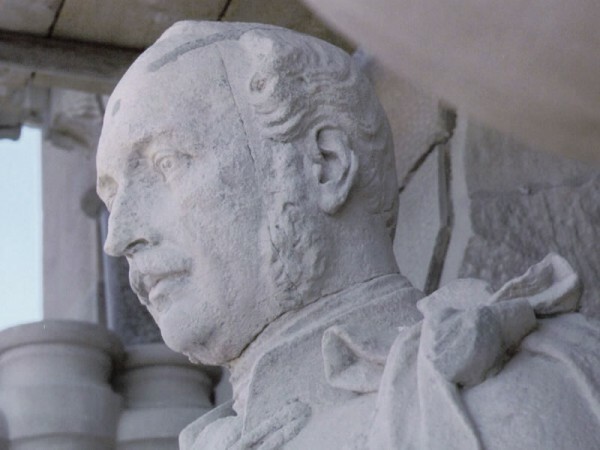 The sandstone memorial to Prince Albert was constructed between 1865 and 1869 by Fitzpatrick Brothers builders and stands 113 feet tall in a mix of French and Italian Gothic styles. The base of the tower features flying buttresses with heraldic lions. A statue of the Prince in the robes of a Knight of the Garter stands on the western side of the tower. 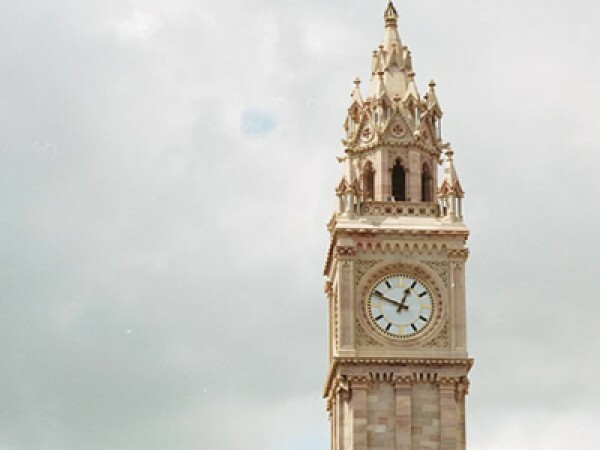 A two tonne bell is housed in the tower and the clock was made by Francis Moore of High Street, Belfast. 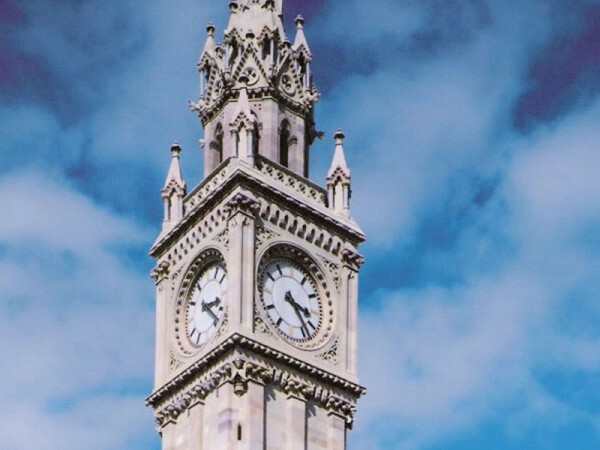 The clock was originally supported on timber piles which, due to the depth of soft alluvial clay, were insufficient to provide adequate foundation support. 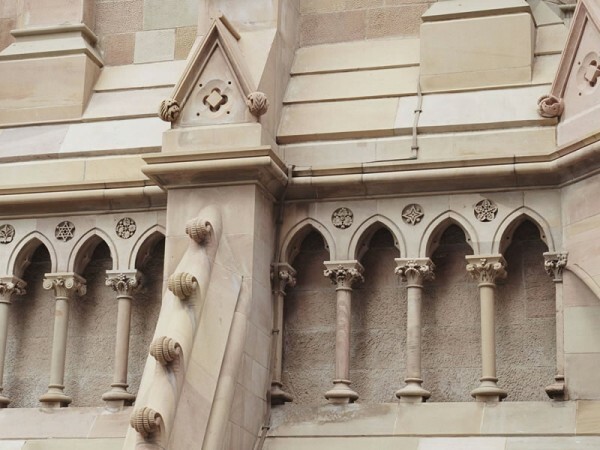 This project was for works to halt the worsening lean and to repair stone damage caused by the elements and heavy passing traffic. The wooden foundations were replaced by a solution that consisted of a reinforced concrete collar around and under the edge of the foundation. The collar is supported on 36 Nr 600mm diameter CFA piles, extending 23m down to the underlying stiff clay. The majority of the decaying carvings were replaced and the entire tower was cleaned. At the time of the project, the works to the stone represented the largest carved stone restoration project ever undertaken in Ireland. 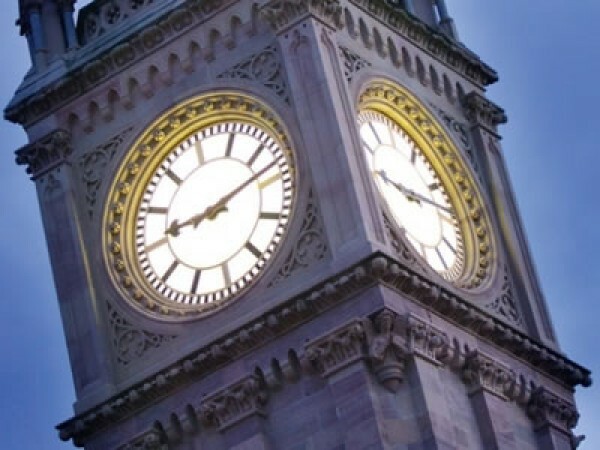 A bit more information about the the Albert Memorial Clock project.